“What are you getting out of it?” asked a Focus Group participant rhetorically. “It’s like….you got a paycheck, you got investments or whatever it was. But in the big scheme of things you just look at what matters. And that shifts over time. Based on where you are in your life.” Eight ladies were discussing their transitions. Each person at the table was at a different place. Kids. No kids. Recently married. Divorced. Budding entrepreneur. Teetering financial stability. Regardless of their personal circumstances everyone had gotten to the same spot. Questions. About themselves, their passions. What questions are you asking yourself? Since my transition’s start the questions that I’m asking myself have changed. I started out by asking what job I could get that would allow me to parent in a certain way while pursuing my professional ambitions. This marinated overtime. Now? The questions are broader, more integrated and simpler. Adam Savage of the Discovery Channel’s MythBusters held a Ted Talk entitled, “How simple ideas lead to scientific discovery.” In the piece he uses three pithy examples to underscore his point: the power of simple questions. It’s worth watching. He features Eratosthenes, the chief librarian at the Library of Alexandria, who in 200 BC calculated the circumference of the planet. His remarkable contribution? He confirmed the Earth’s spherical shape 1,200 years before Columbus sailed. Eratosthenes’s finding was driven by a simple question posed about distance and commerce routes….. When faced with the need to change, we have a decision to make: to change or to transition. To me, transition requires a re-thinking of some basic assumptions. Our identity. Our capacity. Our values. Simple questions? A colleague of mine works at an executive outplacement firm. I asked him recently about transition and the questions he hears from clients. His comments are by no means scientific – but I found them interesting. Most of his clients come to him because of a job loss. He’s found that more than 60% who arrive at his doorstep simply want to replicate what they just had. Another 40% explore dramatically different careers or life shifts but few ultimately pursue this path. He alluded to financial issues as a gating factor for many. To my surprise he didn’t hear the theme expressed by the ladies at my Focus Group. I remember facilitating an entrepreneurial roundtable dinner for the MA Women’s Forum called “Women Opening Doors for Women.” I was struck by the questions that evening. Most attendees were in their early thirties. They asked ‘how to start a company and start a family.’ We laughed a lot that night but found that none of us had any quick answers. One thing struck me. These young entrepreneurial ladies asked great questions. When I started my company – in my early thirties – the prevailing wisdom was sequencing. Either start a family or start a business. Should I wonder why I had my first child within spitting distance of my fortieth birthday? What’s important to you? What are your passions? How do your passions manifest themselves within your life? If you could do one thing to move towards your passion’s voice in 2104 what would it be? Is there a way you can start, simply? Are there a set of questions you could begin to ask? For January I’ve adopted a New Year’s Resolution theme for Novofemina. Already abandoned yours? Consider questions. Simple ones lie at the root of transition. The answers might seem far off or unclear but the path to answering them is guaranteed to lead you to something truly special: your own unique gifts. 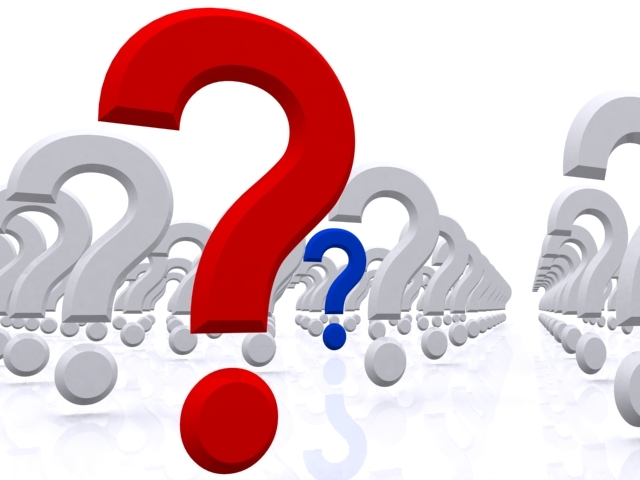 Can you list the questions you are willing to ask yourself? Copyright © 2014 NovoFemina.com. All rights reserved. No content on this site may be reused in any fashion without written permission from NovoFemina.com. 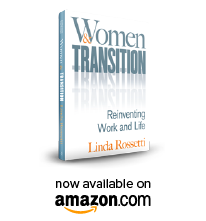 This entry was posted in Observations on Transition and tagged career transition, observations from a women's transition, starting transition, transitions, women's transition, women's transition issues. Bookmark the permalink.